The iconic Porsche 911 never fails to turn heads. And while it doesn’t have the sound of an American-made classic muscle car, its engine does create a sound that is distinctly musical. Dreaming of putting the sound of German automotive ingenuity in a soundbar is remarkable; to actually build it is phenomenal. 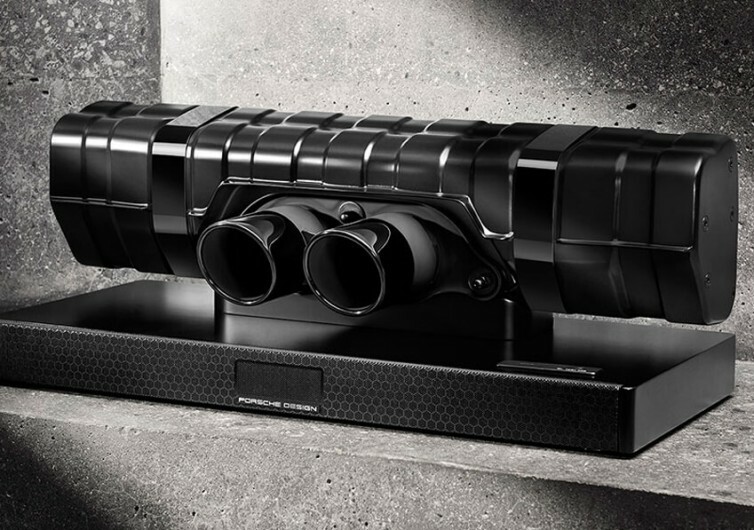 And that’s just what Porsche Design did with the 911 Soundbar Black Edition. 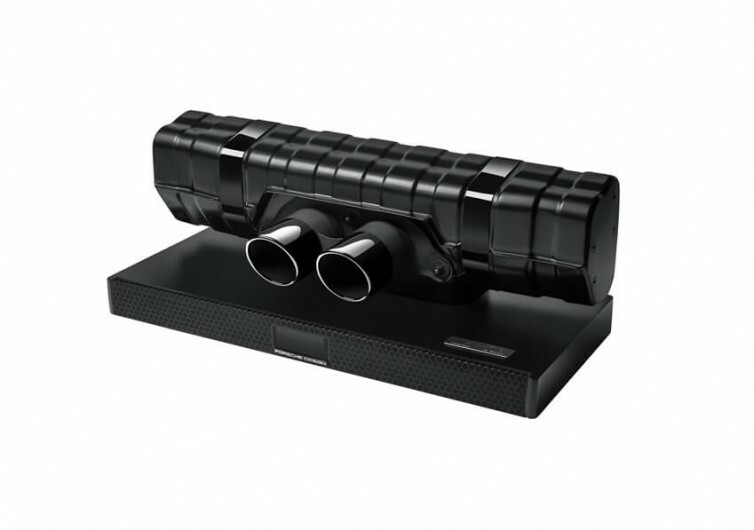 Taking the original tailpipe and rear silencer of a 911 GT3, the Soundbar is destined to be a classic. 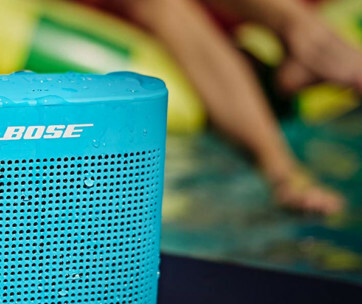 Much like its legendary automotive counterpart, the Soundbar elicits sounds that are music to one’s ear. The Hemholtz resonator is turned into a subwoofer, giving you the deepest, richest, and most soulful bass your ears will be ever treated to. It’s this reverse engineering that Porsche is known for that makes this soundbar both a worthy collectible for fans of the brand and a venerable acoustic device for audiophiles everywhere. Just like every Porsche supercar that rolls out of the assembly line, every Soundbar created is graced by the skilled hands of expert craftsmen. 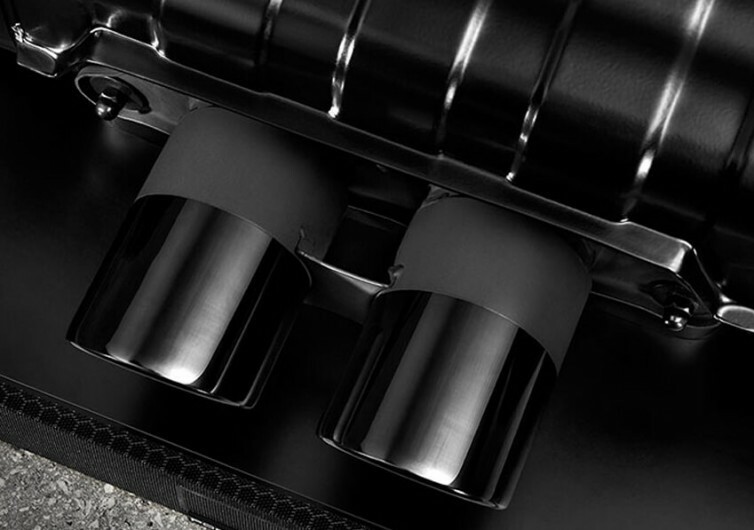 Hand-finished to the finest and most exquisite detail, the Porsche Soundbar is nothing less than a work of art. 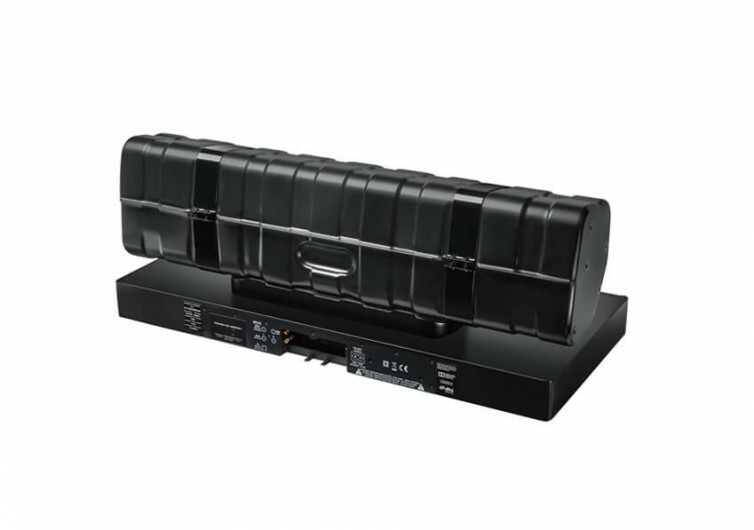 The 911 Soundbar isn’t all looks, either. 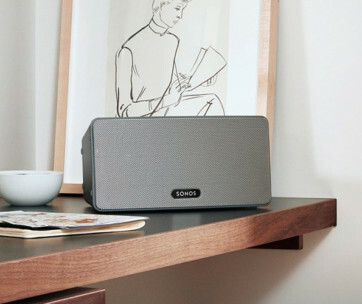 It comes integrated with 2.1 Virtual Surround system that delivers amazing crispness and clarity in the musical notes and melodies that emanate from your music-playing device. There’s no need to plug anything as well since the Soundbar already comes with Bluetooth technology for easy pairing and amazing sound experience. 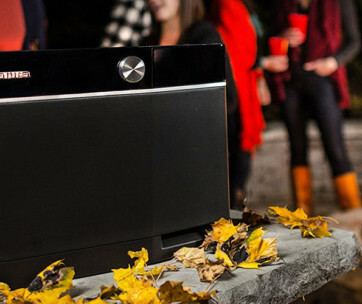 It also features the aptX technology for lossless, true wireless audio transmission. 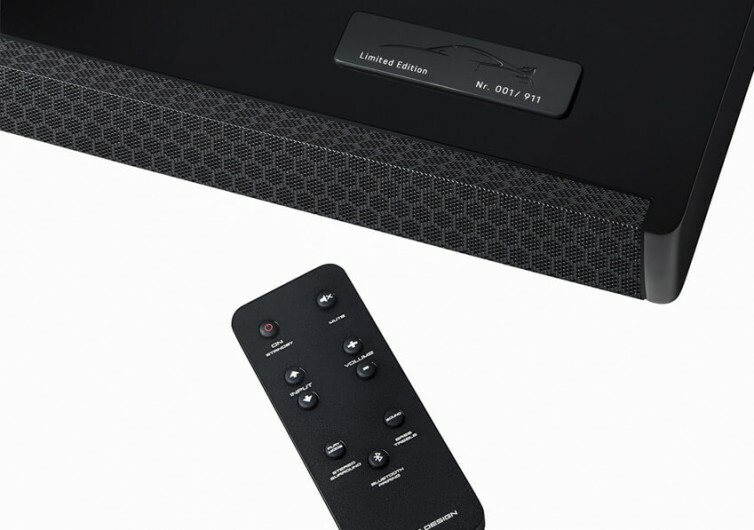 As elegant as the Porsche Design 911 Soundbar is, you’ve got to understand it’s a limited edition. Only 911 of these babies will be produced. You’ve got to act fast if you want this in your home.